Engility Holdings this week announced it has been awarded a $38 million contract to support the cloud-based Constellation Combating Weapons of Mass Destruction (WMD) Situational Awareness system. 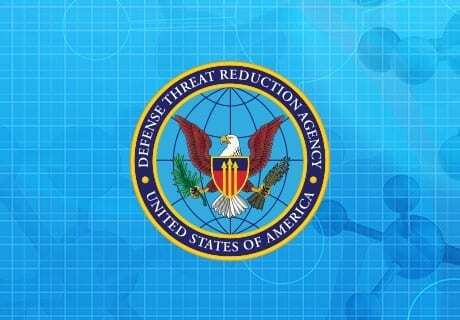 Under this contract, which was awarded by the Defense Threat Reduction Agency (DTRA), Engility will provide systems integration and engineering services. Constellation represents a U.S. Government interagency effort to develop a holistic and global capability to continuously assess WMD threats and identify opportunities to proactively counter those threats. The program is designed to strengthen global situational awareness of combating weapons of mass destruction efforts and threats by providing a common environment for data sharing, analysis, and threat evaluation. Through Constellation, U.S. Government agencies will be able to increase access and share information about strategies, plans, operations and activities to combat WMD threats. The program also is expected to strengthen collaboration among interagency and international partners to build capabilities and counter WMD threats. The award is a five-year cost-plus-fixed-fee contract. Source: Engility press release, adapted. Next article Gauging Preparedness: Are We Ready to Respond?